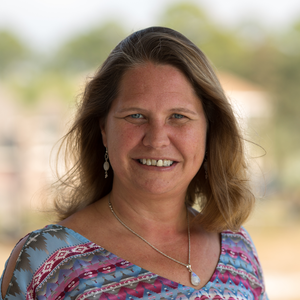 Skye says, "Don't leave Tampa without exploring the downtown Riverwalk, people-watching in historic Ybor City, and sampling the best Cuban food you can find outside Cuba." Visitors to Tampa have hit the beach lottery. From downtown Tampa you are about a half hour's drive of not one, not two, but a dozen of the most beautiful stretches of sand in the world. You have merely to pick one. 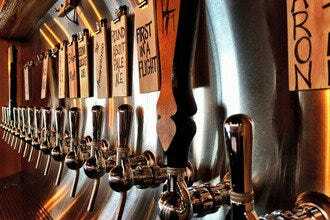 To help you make the most of this momentous decision, 10 Best has compiled a list of the best options to choose from. 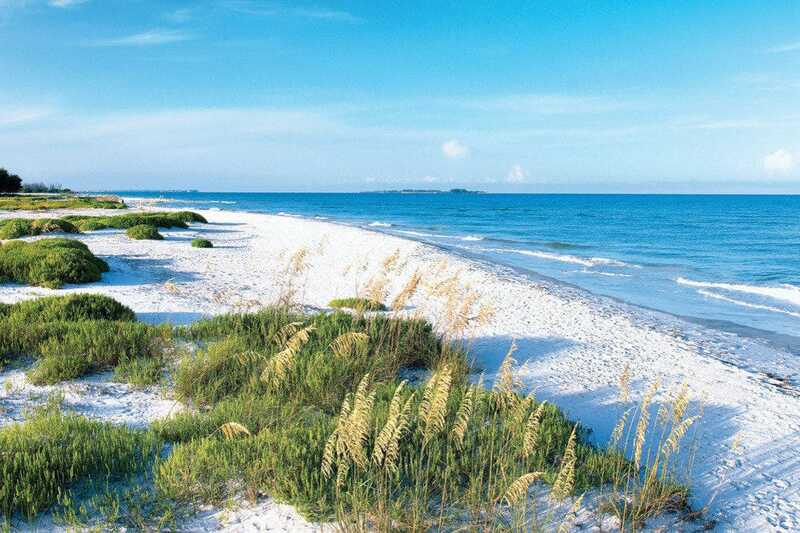 All the beaches feature soft, white sand and the warm, calm waters of the Gulf of Mexico. So the decision really comes down to the location and nearby amenities. 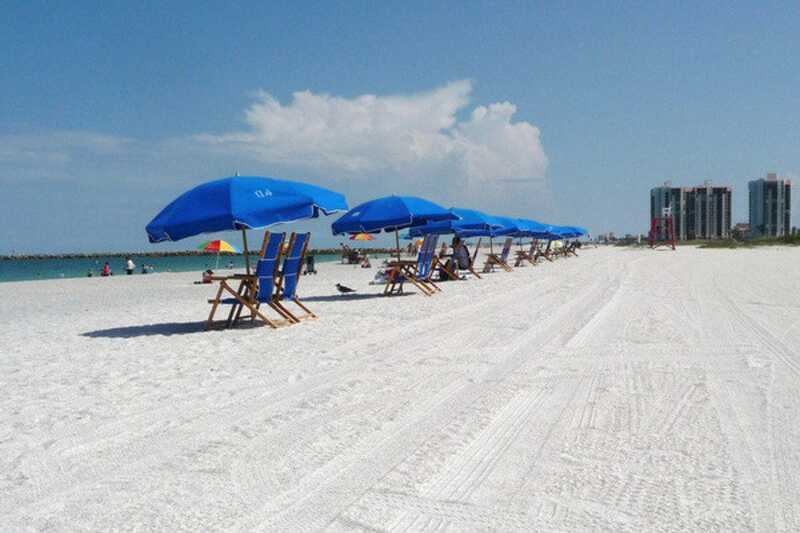 If you are looking for a full-service beach with cabanas, restaurants, water sports and entertainment, then the ever-popular Clearwater Beach is a good choice. A favorite of spring-breakers, it's the center of all the action and home to Pier 60 that hosts a daily sunset festival. If you're in the mood for peace and quiet, perhaps a beach in a more natural setting without condos and groomed sand, there are options for you too. One of the most stunning beaches in an area full of stunning beaches is found on Caladesi Island State Park. There are no high-rises here and the pristine beaches are completely natural. The perfect spot to reconnect with nature. 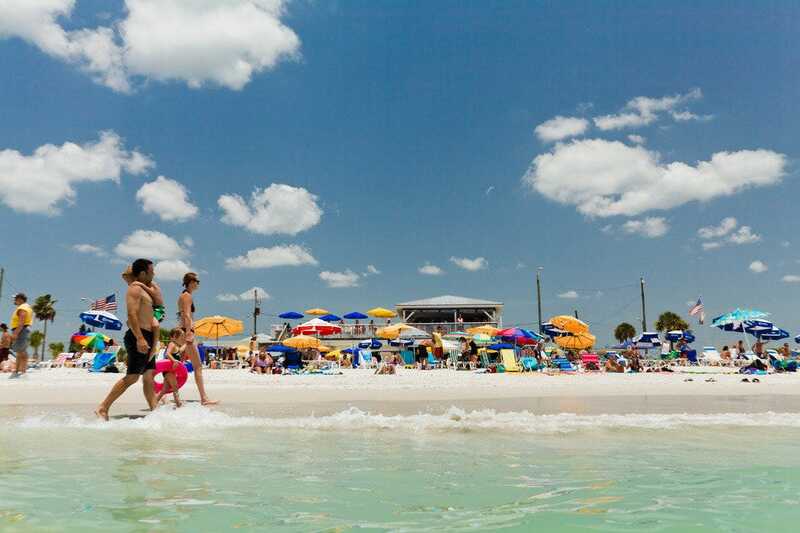 If you're vacationing in Tampa and are looking for a beach close-by that offers powdery white sand for lounging, calm water for cooling off and shelters for picnics, then Davis Beach is for you. 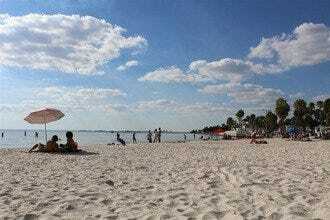 This is the closest beach to downtown Tampa and the locals' favorite tailgate spot. Davis offers ideal proximity to the airport for travelers who value efficiency. Tuesday evenings and Saturday mornings see the beach populated by local volleyball players. This is one of the best spots in town to watch the sunset and is located adjacent to the new Courtney Campbell Trail, a four-mile biking and pedestrian bridge. 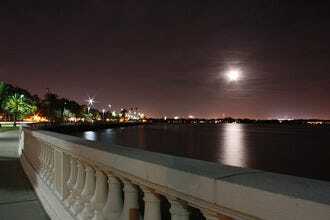 Fred Howard Park is a popular beach and nature preserve located on the north end of Tampa Bay's barrier islands. The Park is connected by a mile-long causeway to the charming town of Tarpon Springs home to the area's famous sponge docks. In addition to allowing visitors access to white sand expanses, the Park offers protection to endangered Florida habitat and wildlife. Visitors are likely to catch glimpses of local wildlife, including nesting ospreys and eagles as well as dolphins and manatees. Amenities include picnic areas and playgrounds. Indian Rocks Beach offers expansive white sand beaches with less emphasis on commercial development. A quiet, less crowed alternative to some of the more popular beaches. Public beach access is wonderful with over 20 entries to the sand but amenities are minimal with showers, restrooms and parking. 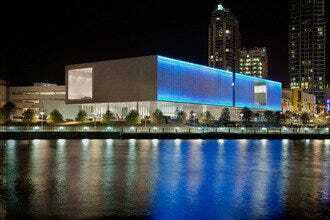 The surrounding area features a mixture of residential and vacation rentals - you won't find any big chain hotels here. In spite of its laid-back atmosphere, there is still plenty to do here with skim boarding a popular pastime. Check out the friendly surf shops to find rentals and lessons. There are also plenty of restaurants and bars to choose from when you want to take a break from the beach. 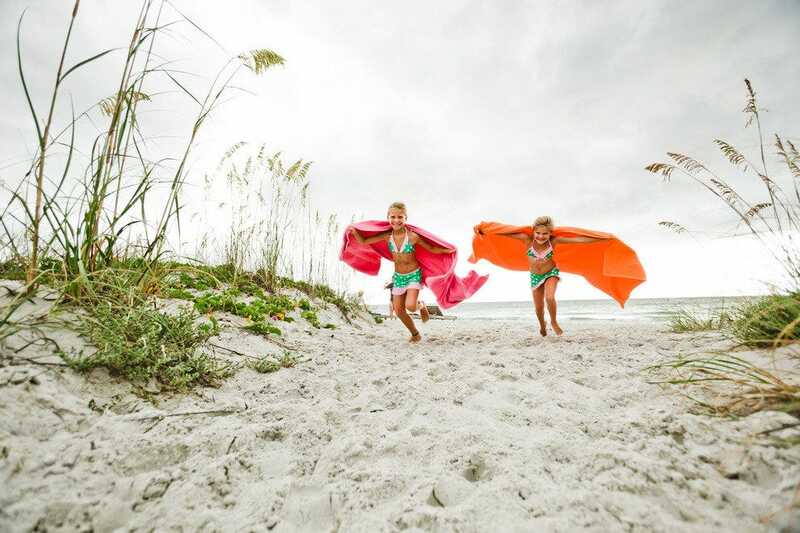 If you're searching for tranquil, family-friendly Tampa Bay beaches, explore Sand Key Park just south of Clearwater. This beautiful park is both park and beach offering visitors access to both white sand and a boardwalk and nature trail. If you come at the right time of year, you can observe the sea turtles nesting on the beach. So whether you're looking to view Florida wildlife or are just looking to swim and sunbathe, this is the ideal location. 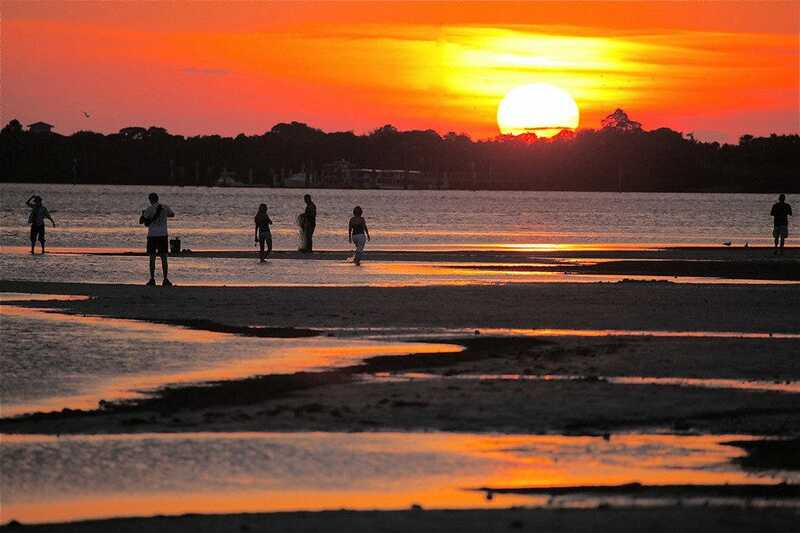 Situated on a barrier island between the Gulf and the Florida mainland, the park offers plenty of parking space, picnic shelters, shower and restroom facilities and a playground for the kids. The jumping off point to Caladesi Island, Honeymoon Island has plenty of beautiful beach to offer visitors as well and you don't have to take a boat to get there. In addition to it's 4-mile expanse of white sand, the Island includes a several nature trails and bird observation areas where you can find nesting Ospreys and a variety of water birds. 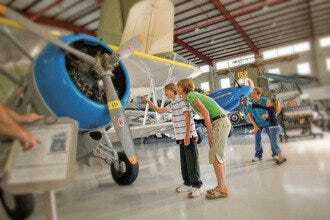 Visitors can learn more at the Rotary Nature Center. The Island offers plenty of amenities including a concession and restaurant where, in addition to food, you can find umbrella, chair and kayak rentals. Families will enjoy the picnic area complete with playground and covered pavilions in case of rain. Treasure Island is another popular beach that features a funky, retro vibe and offers plenty of wide, white sand beaches and fun activities. This beach is especially wide making it a haven for kite flyers who provide a colorful visual display to entertain visitors. Treasure Island is easy to get around with a mile long paved trail that connects many of the hotels, restaurants, bars and shops along the beach. At the north end is St. John's Pass that replicates a quaint fishing village and serves as a hub for charter boats, an eclectic variety of souvenir and apparel shops, and several great bars and restaurants. Drinking is allowed on this beach. Picked for its beauty, the beach on Caladesi Island is one of the most stunning stretches of sand on the planet. At this secluded beach the sand seems whiter and the water more teal colored than anywhere else. Shell hunters will appreciate the pickings and nature lovers will find plenty of small critters to watch. It is a nature sanctuary so there are few amenities and is only reachable by boat. While this may be slightly inconvenient, it is a small price to maintain the Island's pristine condition. Boats run from the mainland on a daily schedule, check their website for details and fees. 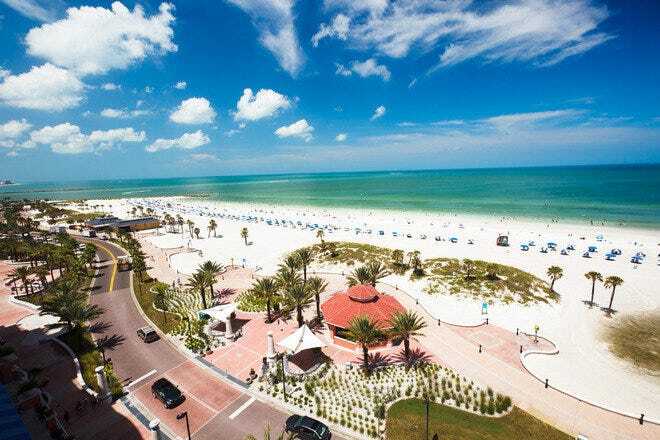 St. Pete Beach truly has something for everyone and was named "One of America's Top 10 Best Beach Towns" by Parents magazine. 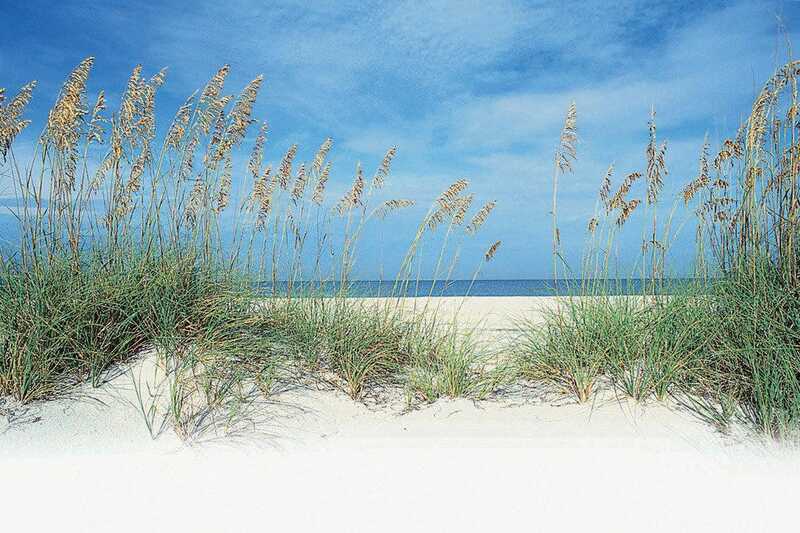 Yes, it has white sand beaches and warm Gulf waters, but it's the extras that make this beach special. There are plenty of beach-side amenities including restaurants, Tiki bars, cabana rentals, jet ski rentals and other adventure opportunities. If you're staying overnight there are plenty of full-service resorts and boutique hotels lining the beach. 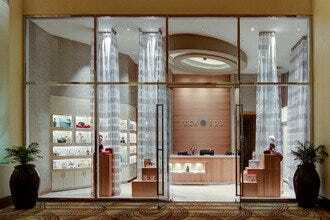 Explore the shopping opportunities along historic Corey Avenue and take some time to tour the beautiful Don Cesar Resort. 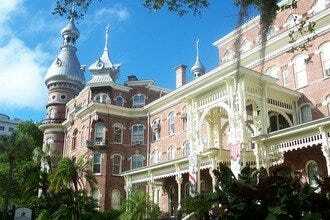 This huge pink Mediterranean-style hotel was built during the jazz-age and has been the standard of luxury ever since. Ever wanted to camp on the beach? This is a great spot to do it! Fort De Soto Park consists of over 1,000 acres of preserved land that covers five interconnected islands. These islands are home to numerous forms of wildlife that live in the Park's beach grasses, mangroves, wetlands, and palm hammocks. The beaches are wonderful and there is a calm lagoon protected by sand bars that provides a safe place for little ones to play. There is also a 7-mile paved trail for biking and walking. 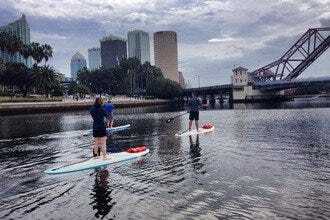 Included in the park's extensive list of amenities are two piers where visitors can fish without licenses, a dog park and beach area, and kayak and bike rentals. 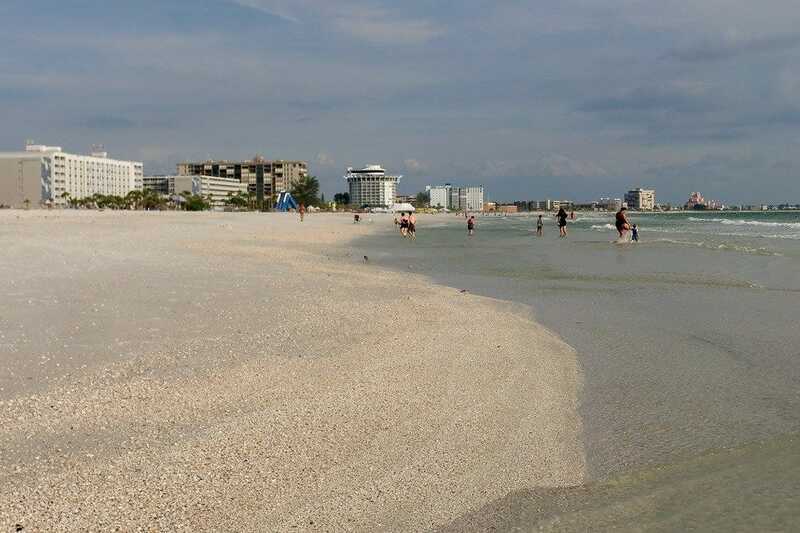 Clearwater Beach is a very popular and busy beach with a long list of "Best Beach" honors. In addition to meticulously groomed beaches and tons of beach amenities, Clearwater Beach offers many additional attractions. Fishing, dolphin-watching and leisure charters are available close-by. You can also visit the famous dolphin Winter who lives at the nearby Clearwater Aquarium. Some of the best seafood restaurants in the Tampa Bay area are found here including perennial favorite, Frenchy's. There are also a wide variety of clubs and nightlife including two-story dance club, The Wave, at Shepherd's Beach Resort. There are always events going on and every evening people gather at The Pier to take part in the sunset celebration that includes entertainment and a craft market.